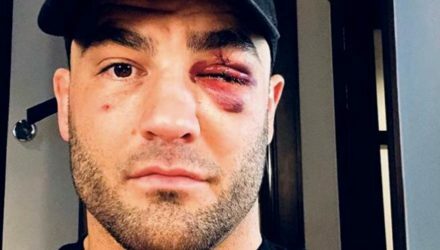 UFC veteran Eddie Alvarez issued a lengthy statement and posted some graphic photos of the injuries he sustained in his ONE Championship debut on Sunday. 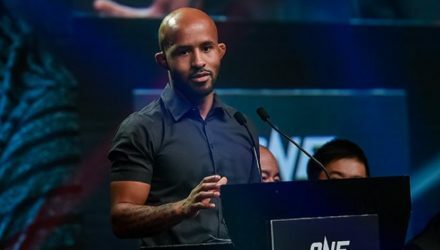 ONE Championship on Wednesday announced that Demetrious Johnson and Eddie Alvarez will take part in flyweight and lightweight tournaments. 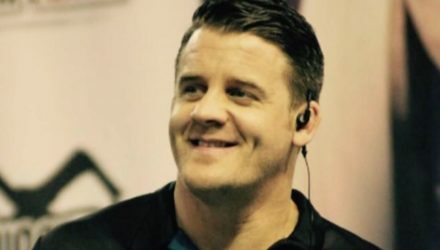 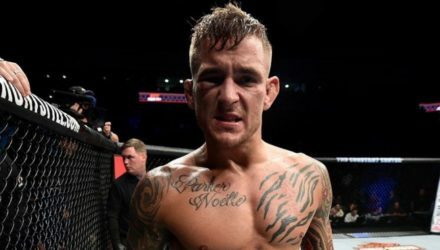 Referee Marc Goddard addressed the 12-to-6 elbow call he issued in the Eddie Alvarez vs. Dustin Poirier fight at UFC on FOX 30. 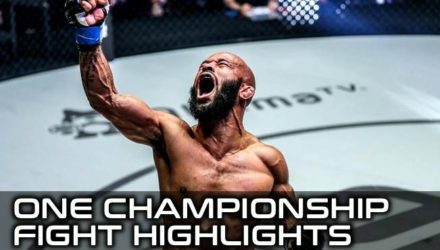 Check out highlights from the UFC on FOX 30 main event on Saturday between former lightweight champ Eddie Alvarez and Dustin Poirier. 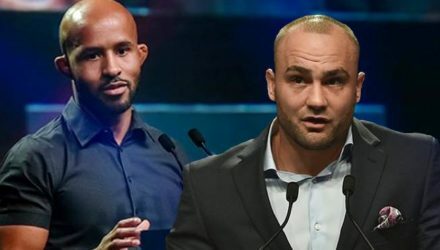 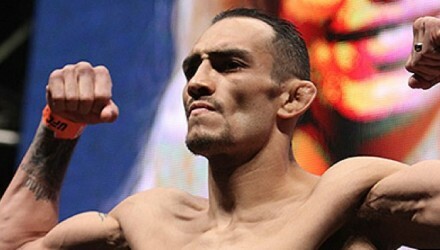 UFC officials announced the fighter bonuses stemming from Saturday's UFC on Fox 30: Alvarez vs. Poirier 2 following the event in Calgary, Alberta, Canada. 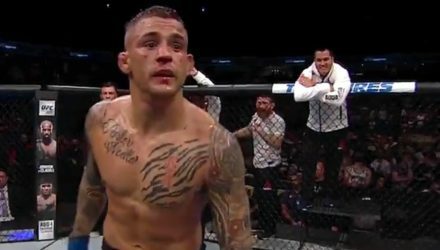 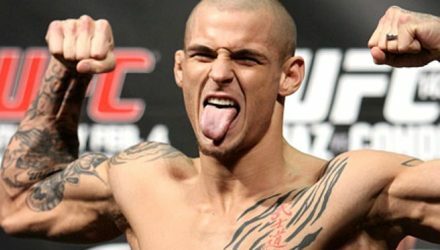 Dustin Poirier finished his business with former champion Eddie Alvarez on Saturday night as he earned a vicious second-round TKO. 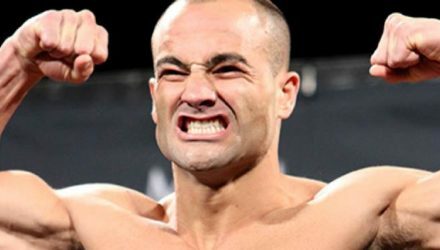 Former lightweight champion Eddie Alvarez enters Saturday’s UFC on FOX 30 main event on the last fight of his contract, but with no worries. 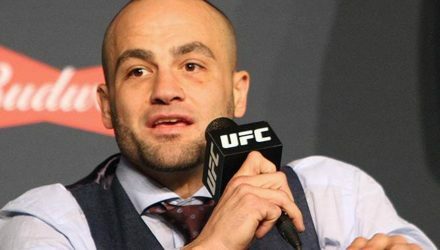 Eddie Alvarez addressed Conor McGregor's sentencing for a bus attack, the Irishman potentially jumping the line to a title shot, and his own contract. 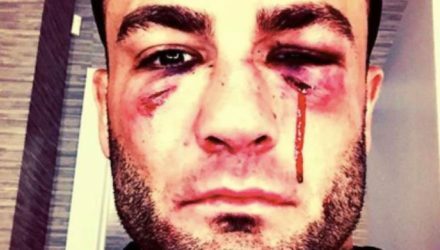 Eddie Alvarez and Dustin Poirier have unfinished business after their first fight ended in a no contest. 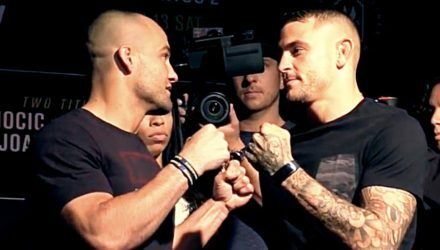 Go behind the scenes as Eddie Alvarez and Dustin Poirier prepare for one of the sport's most anticipated grudge matches. 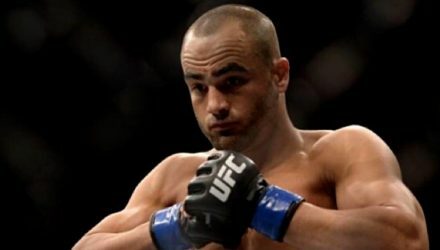 Former lightweight champion Eddie Alvarez questions the motive behind crowning Khabib Nurmagomedov the 155-pound champion at UFC 223. 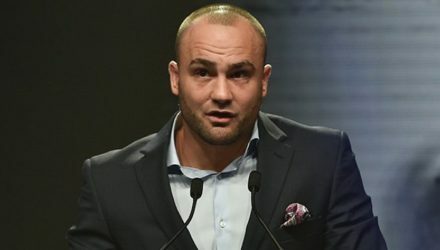 Former UFC lightweight champ Eddie Alvarez believes Conor McGregor will be stripped of his title at the optimum time for maximum effect. 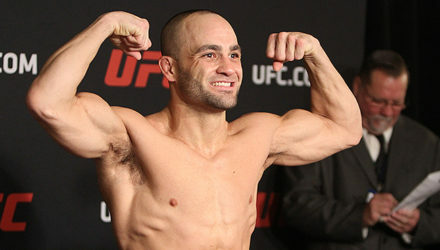 Former lightweight champion Eddie Alvarez squared off against former World Series of Fighting lightweight titleholder Justin Gaethje at UFC 218 on Saturday. 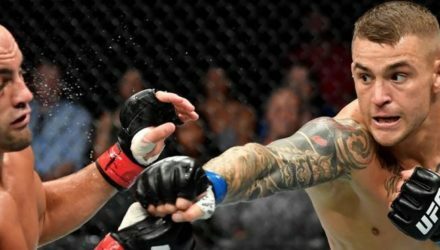 Aggressive lightweights Eddie Alvarez and Justin Gaethje up the pace of their high-stakes collision course before UFC 218.